Today´s drive takes you towards the powerful Snæfellsnes peninsula, which is home to active volcanoes and a beautiful glacier. At the National Park, you can witness the impressive lava formations and on Djupalonssandur creek you can test your strength on its four stones. The Peninsula is the scene of many Icelandic sagas, e.g. Eyrbyggja Saga, the story of Barður Snæfellsáss and Björn the Hitadæla Champion and it is also the entrance to the centre of the Earth in Jules Verne´s book. If you want to learn more about the areas and the local folklore, we recommend you take a guided tour with the Local Storytellers of Snæfellsnes. Next stop is the Arnarstapi cliffs and then Hellnar- little village with a great little cafe at the ocean side. There are also some unique rock formations in the area with Baðstofa cave being particularly famous. Hellnar is the birthplace of Guðríður Þorbjarnardóttir,the wife of ÞorfinnurKarlsefni, a legendary Icelandic explorer. Guðríður was one of the greatest travellers of medieval times, walking all the way to Rome, among other things. 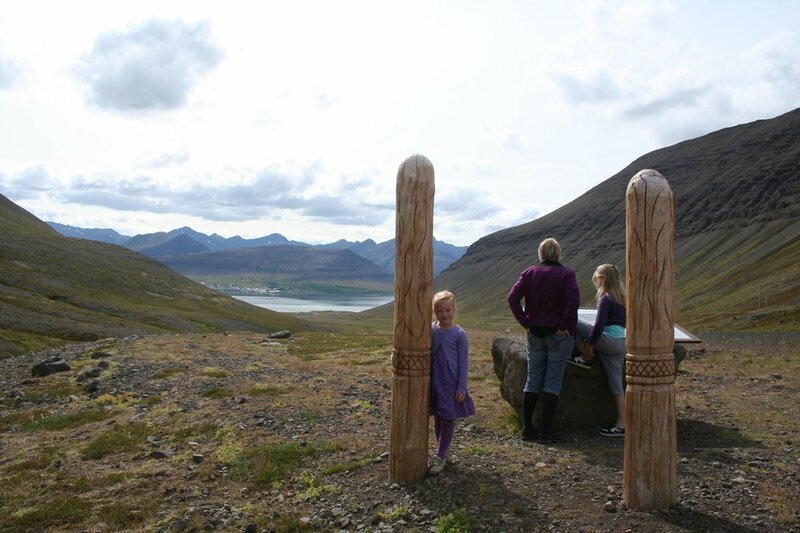 In the northern part, visit Ólafsvik, Grundarfjörður and its well-known Saga and Heritage Centre. Not a long drive away is Stykkishólmur, where you can hike up the Helgafell. Stay for the night in the area. In the morning take the ferry directly to Brjanslaekur in the West Fjords with a possible stop on Flatey island. When you reach the Westfjords, head towards Látrabjarg cliff, a favourite spot for bird-lovers and the westernmost point of Europe. It is the biggest sea-cliff in Iceland. 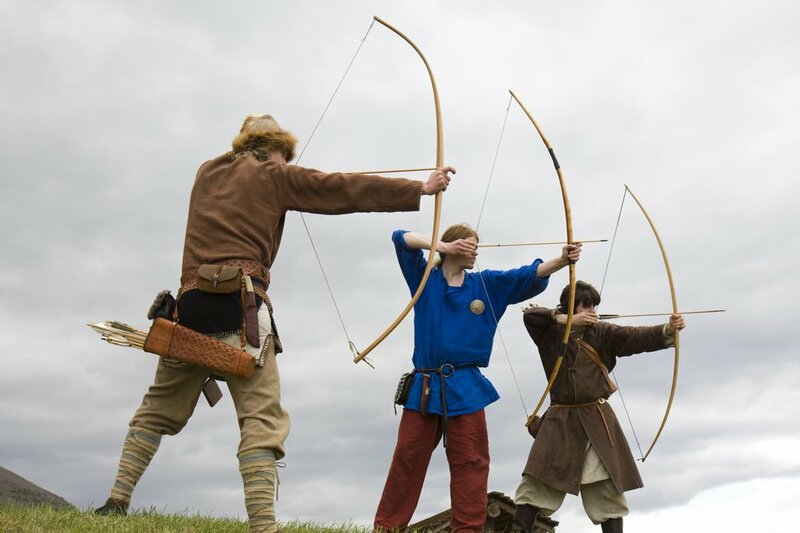 Visit the fishing village of Patreksfjordur and on the way further make a stop at Jón Sigurðsson’s museum dedicated to the hero of the Icelandic battle for independence The museum features a recreated turf house modelled after the one that Jón grew up in. There is also an old church dating to 1886. On the way to Hrafnseyri visit Dynjandi - the largest waterfall in the West Fjords. For an insightful tour with a local guide contact the Eaglefjord Travel Agency. Overnight in the area. Today you will continue the further exploration and drive up to Ísafjörður, which is the largest settlement in the West Fjords. It is well known for its flourishing arts and cultural scenes and many prominent musicians and composers live here and frequent art exhibitions are held throughout the year. Most of the oldest houses in Neðstikaupstaðu area are protected and date from 1757-1784, the oldest of which is Krambúðin (“The Shop”), built in 1757. This part of town also houses the Westfjord Heritage Museum, a folk and maritime exhibition, which is well worth a visit for its remarkable collection of traditional tools and relics. If you are in for a local experience with a guide, contact the Ísafjörður Guide. Overnight in Ísafjörður. Drive to the Strandir region via the village of Hólmavík. Strandir where you should check out the Museum of Icelandic Sorcery & Witchcraft. 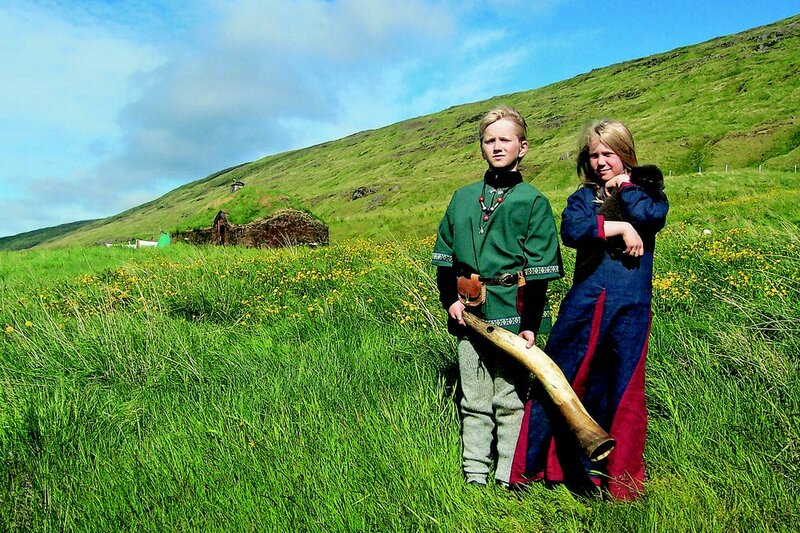 Driving in the southern direction you ca visit the the village of Búðardalur and the Eiríksstaðir Museum – a replica of Eirikur Rauði’s (Eric the red, father of Leif the lucky) farm. Eiríksstaðir in Haukadalur is believed to be the birthplace of Leifur Eiríksson, who is said to be the first European to set foot in North America around the year 1000 A.D. Archaeologists first studied this site in the mid-20th century, and excavations in the late 1990s uncovered a 10th century longhouse. The remains are visible to the public and guides in Viking-era costumes welcome visitors to a replica of the longhouse. At the end of the day you can drive back to Reykjavik or continue to follow the ring road and drive towards the Troll Peninsula or Akureyri.